We can handle any size or type of tree service you need. 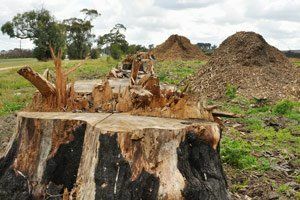 We can remove gum trees, relocate palm trees, grind tree stumps, prune and shape your trees and more. Call us today for a free on-site inspection and quote. We'd love to hear from you. We can remove any kind of tree, and we can relocate them if necessary. 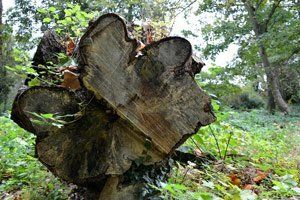 We'll quickly and efficiently remove any tree stump from your property. 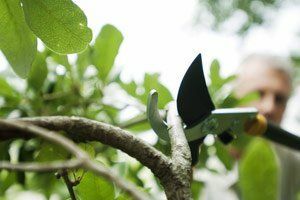 We can prune and shape your trees, bushes and hedges. Call us now. Our team of arborists are specially trained and qualified to handle any tree removal, relocation or pruning job. Call us today to discuss the specifics of your tree project. "I used Adelaide Tree and Stump Removal to cut down a tree, pruning and general cleanup. Great job. I highly recommend, and I would make sure it is Brian you talk to. A very honest clean tidy job."